While all of us suffer from a headache once in a while, anxiety is a serious health threat and the third most common mental health issue around the world. 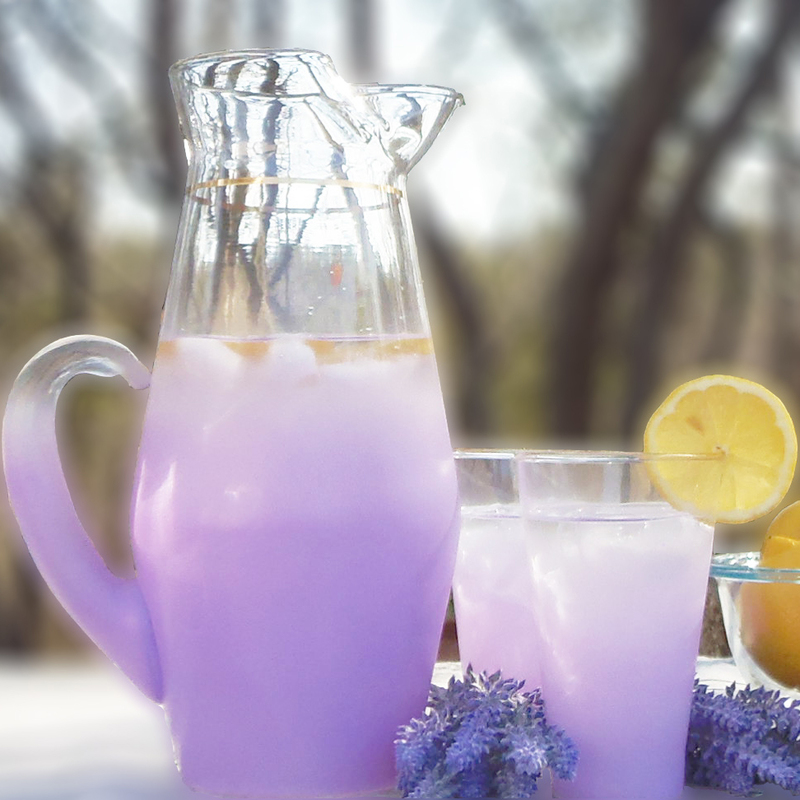 Fortunately, there is an effective way to avoid medications and treat these health issues in a natural way- lavender lemonade. Lavender oil possesses potent medicinal properties and aroma that soothes the senses. It is among the gentlest essential oils but has a chemically complex structure with more than 150 active constituents. It has powerful anti-inflammatory, sedative, analgesic, antifungal, antidepressant, antiseptic, antibacterial, antimicrobial, antispasmodic, detoxifier, and hypotensive properties, and offers a myriad of health benefits. In hospital settings, lavender aromatherapy has been found to reduce pre-surgery distress and to be more relaxing than a massage. Also, the findings of Florida researchers showed that lavender oil treats anxiety and lowers pulse rates in nursing students taking stressful tests. This essential oil effectively improves insomnia, treats depression, and eases labor pains, and is of great help in the case of pain, headaches, hangovers, and sinus congestion. Lavender has been traditionally used to reduce anxiety, and improve mood. Lavender aromatherapy reduces the perception of pain and the need for conventional analgesics in adults and children. Dunn and colleagues confirmed the anxiolytic activity of lavender oil aromatherapy in patients in intensive care units, who received at least 1 session of aromatherapy with 1% lavender essential oil. Alaoui-Ismaili and colleagues showed that the aroma of lavender is correlated with changes in the autonomic nervous system. Lewith and colleagues showed that lavender aromatherapy improved mood and reduced anxiety in female patients being treated with chronic hemodialysis. The study conducted by Tysoe and colleagues of lavender oil in burner showed that it improved the work environment in the hospital. Diego and colleagues found that lavender oil (10%) relaxed participants, improved their mood, decreased anxiety, boosted scores of alpha power on EEG (an indicator of alertness), and an increased speed of mathematical calculations. You can add 5-6 drops of this essential oil to your bath water to soothe dry skin and relax the body. T naturally relieve stress, diffuse 10 to 12 drops of lavender oil in the air, and to improve sleep, relax, and prevent insects, add a few drops to some organic oil, and use the mixture as a body oil. On the other hand, lemons are among the most nutritious fruits on the planet, with countless healing powers. Despite all of them, lemons are a natural way to soothe headaches and fight migraines too. Moreover, lemon helps the proper functioning of the nervous system, due to the high potassium content, and anxiety and depression are often caused by low potassium levels in the blood. Our nervous system needs a sufficient amount of potassium in order to ensure sustainable signals to the heart. Boil ½ liter of water in a pan, remove it from heat, and add the honey and dried lavender. Leave it to simmer for 20 minutes, strain, and add lemon juice and the rest of the water.